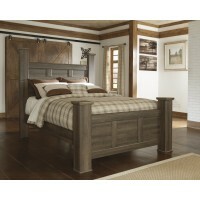 Vintage aged brown rough sawn finish over replicated oak grain. 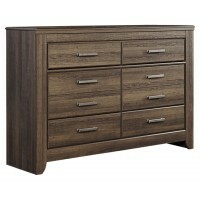 Substantial warm pewter color drawer handles. 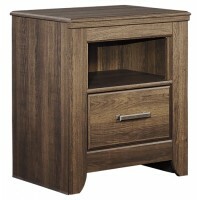 Left side facing or right side facing storage steps option for loft bed. 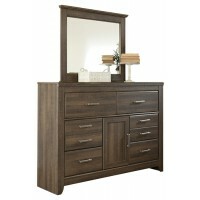 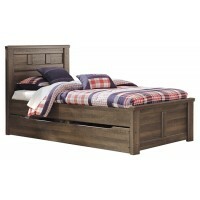 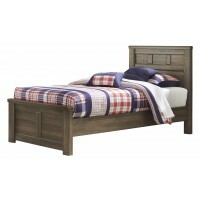 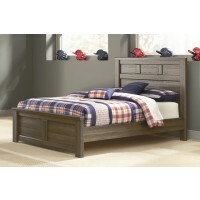 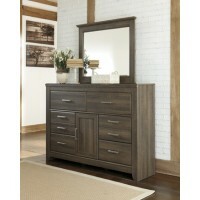 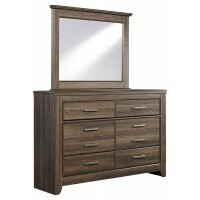 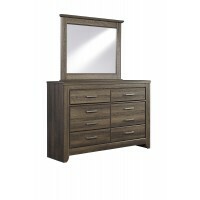 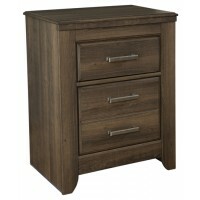 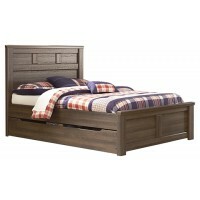 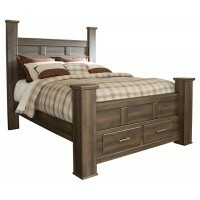 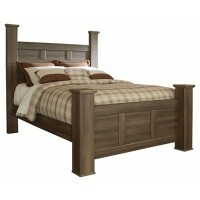 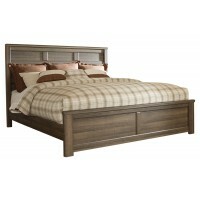 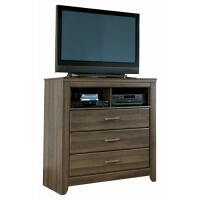 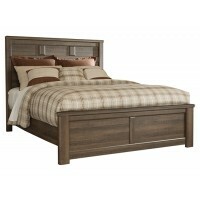 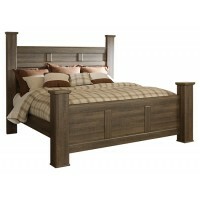 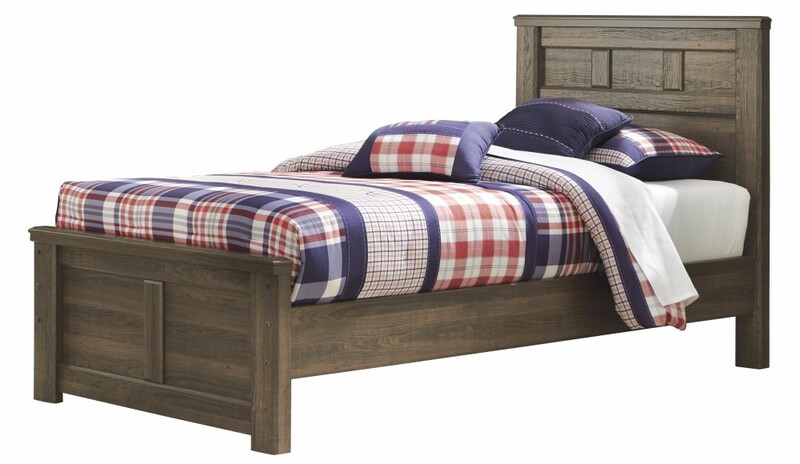 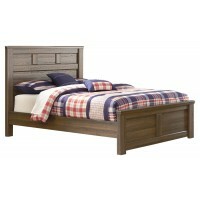 Loft can be configured with a combination of chests or a twin caster bed. 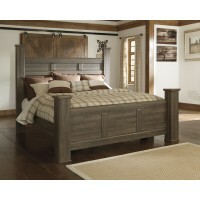 B251-53 or B251-87 panel headboard can attach to a bolt on bedframe B100-21. 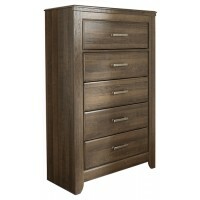 The B251-68B and B251-68T require the B100-11.